Another Home Leased by Premiere Team Real Estate - Located in Burnet, in the heart of the Hill Country. Brand NEW 3 bed/2 bath home on a Cul De Sac. What more could you ask for? Spacious living and kitchen with granite counter tops, lots of counter space, & center island. Beautiful stained concrete flooring throughout home, and private backyard w/wood fence; great for families with pets. Master features walk-in closet w/build-in shelves and double vanity. 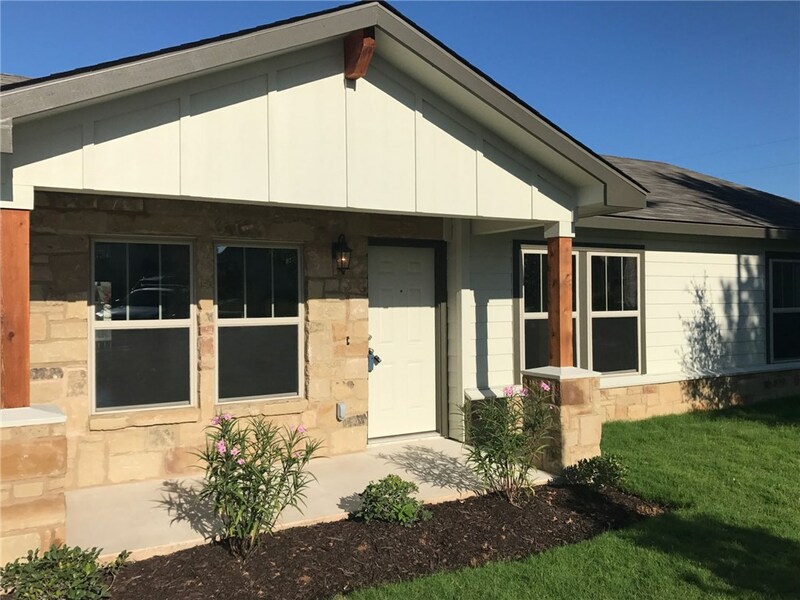 Another great home for lease in Highland Oaks, Burnet, Texas.